While I know nothing of yankee land and don’t care to, the catholic church here in NC is doing well because of the taco bender invasion. 20 plus years ago they were shutting down the their smaller operations, now they are building new ones stuffed full of brown skin invaders. I don’t think I’ve seen it. Thanks. and now that i’ve finished the post: i wonder whether the future of america belongs to the mormons. mainline lds is very open to newcomers but they still seem to have strong asabiyyah; i wonder whether it’s because they simply have enough rituals and ‘weird’ customs that are enough of a commitment to breed strong identity. The future of America belongs to the Mexicans. There certainly is a successful liberal Christianity: it’s called progressivism, also communism. It’s inclusive, like the formal churches that form a small chunk of it. 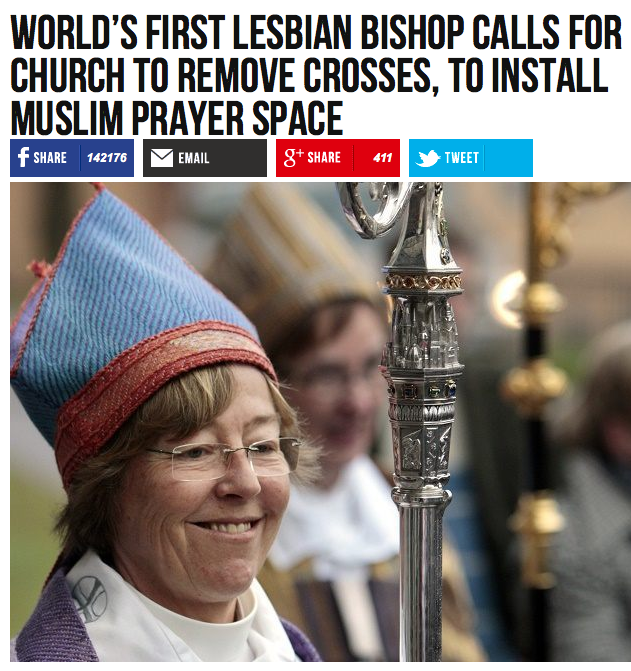 But it is by no means limited to those churches, and it features a vastly superior religious rite: activism. What does praying do? I guess it’s better than nothing for the powerless, but voting feels much more like power, and power is sweet. Ever been to a demonstration? Demonstrations feel like power too. This is why the liberal churches are failing. It’s not that they offer no community, although they offer little enough. It’s that they offer no power to speak of, and thus are being out-competed for the sorts of people who might attend. If they still offered power, you’d see those butts in the pews. Darwin’s Cathedral, by David Sloan Wilson is very good on this aspect of religion, including why religions that have strict rules have more loyal and satisfied members than religions that are lax. Perhaps you’ve read it? No, I haven’t, but it sounds interesting.